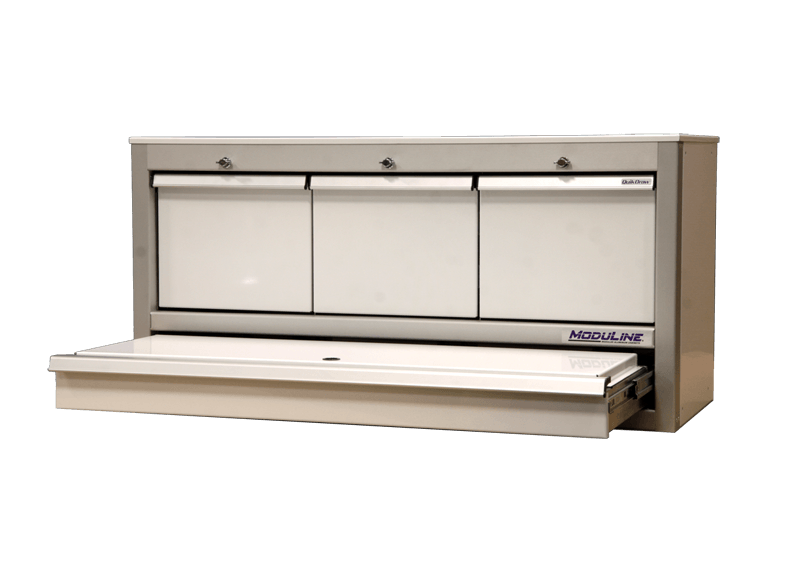 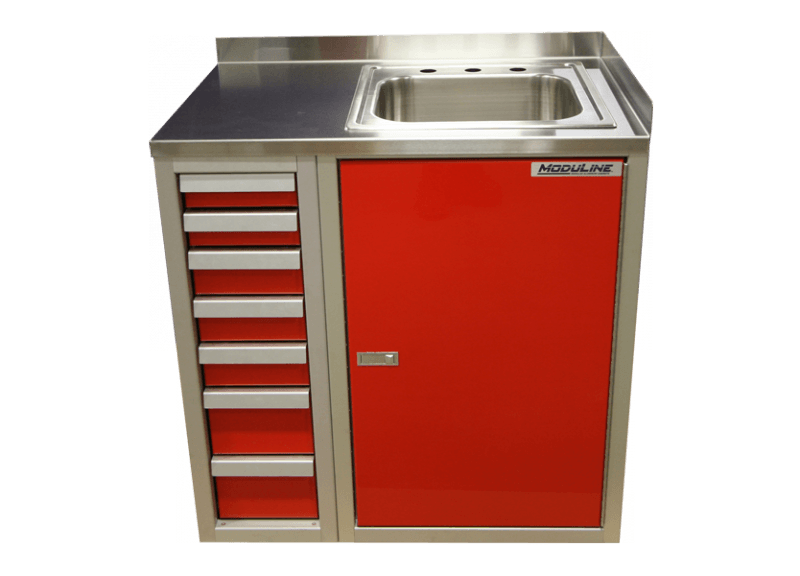 Moduline Cabinets has earned its reputation as being the number one choice for well built aluminum cabinets that are lightweight and designed for race car and other enclosed trailers. 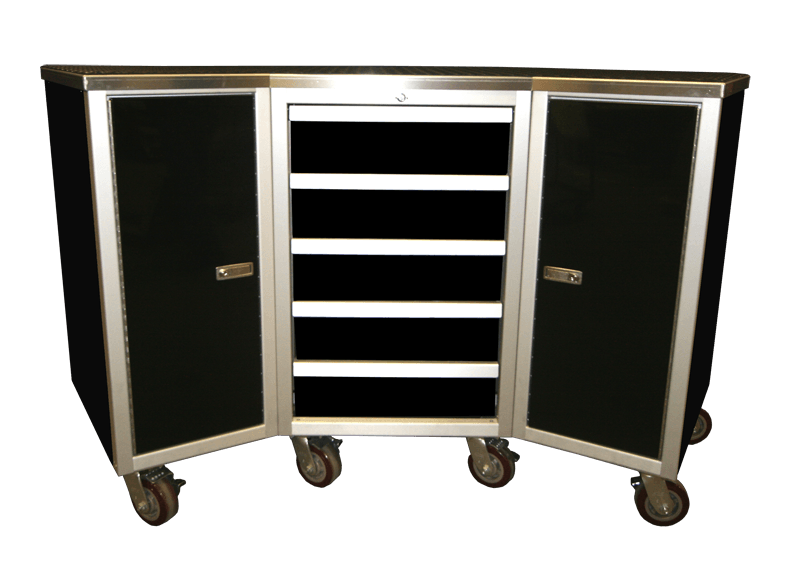 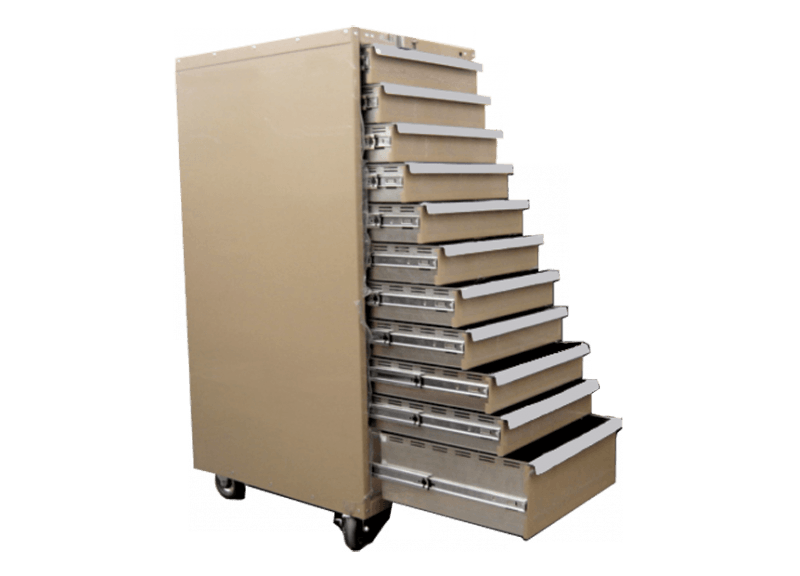 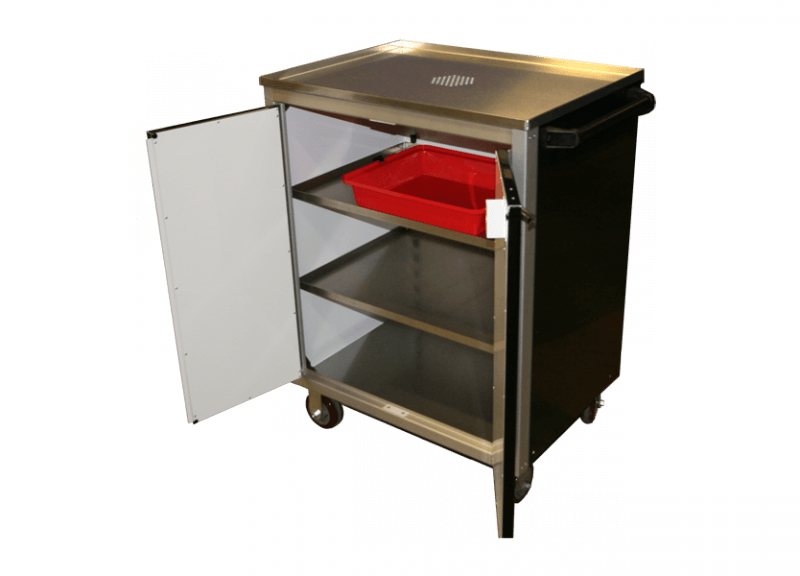 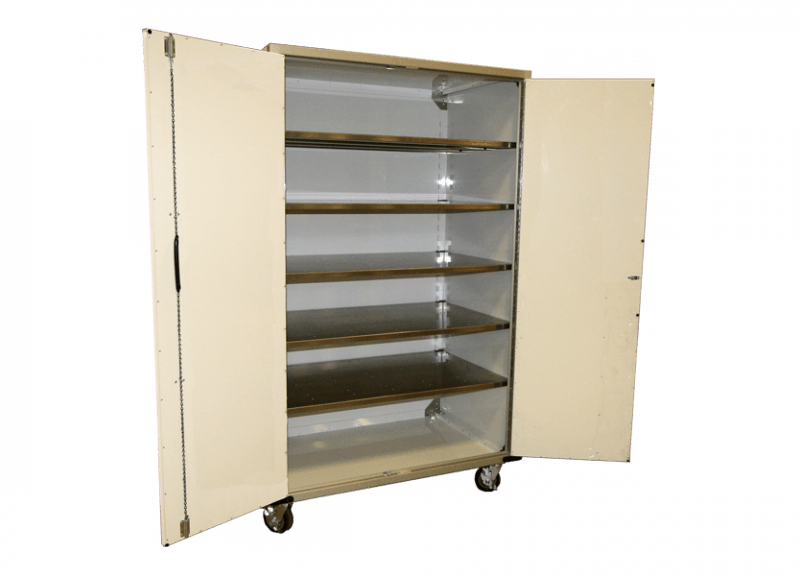 We offer a wide range of standard cabinets and tool chests that can meet most people’s storage needs, but some customers require custom designs that address unique design parameters for their trailer or specialty vehicle. 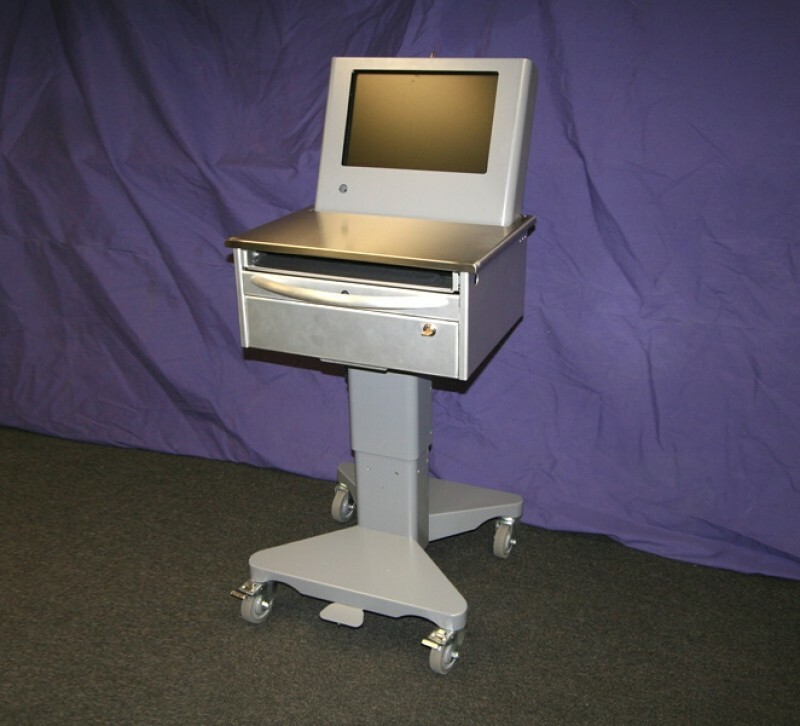 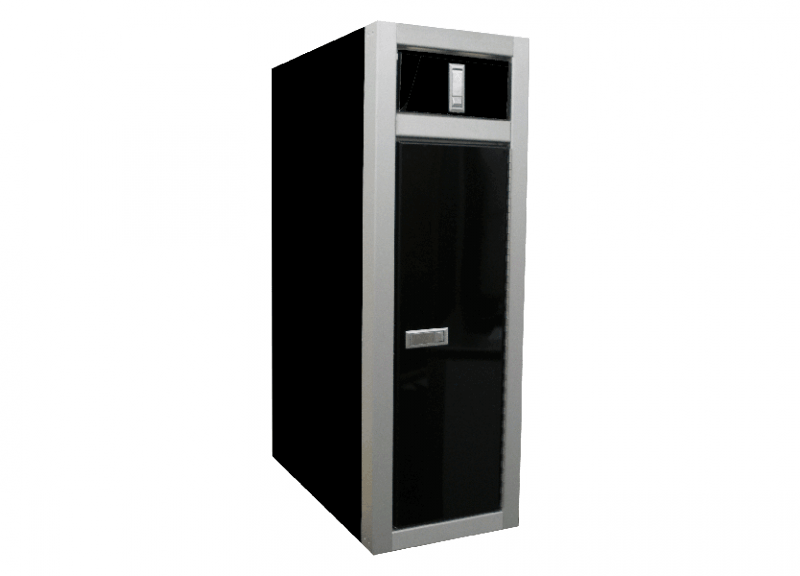 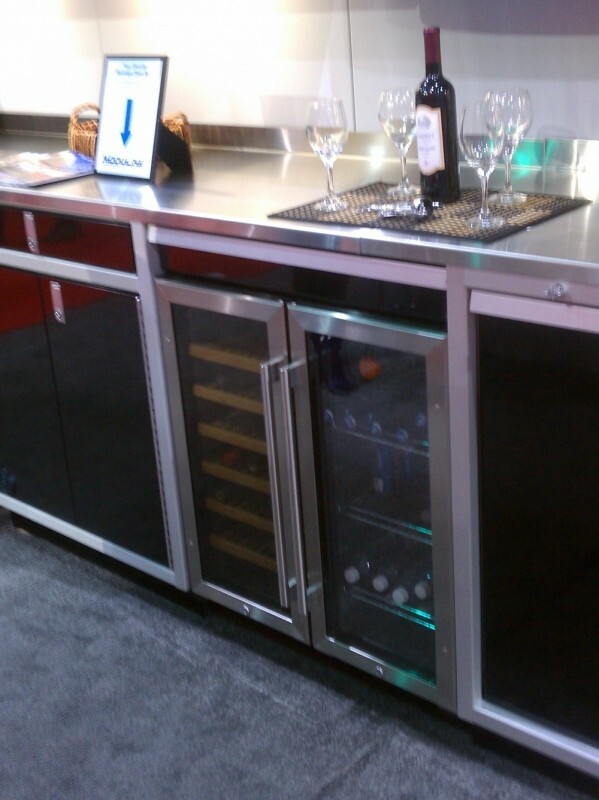 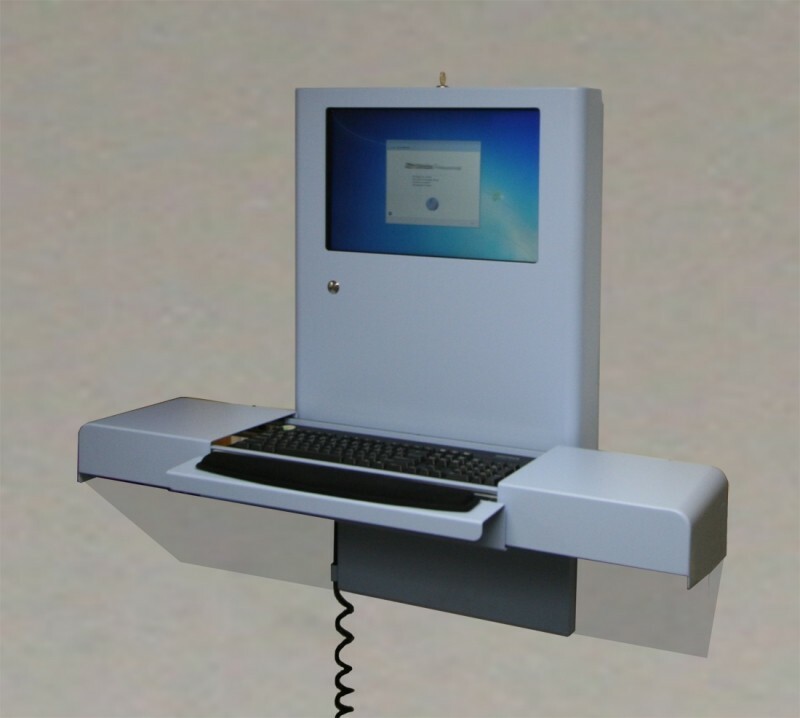 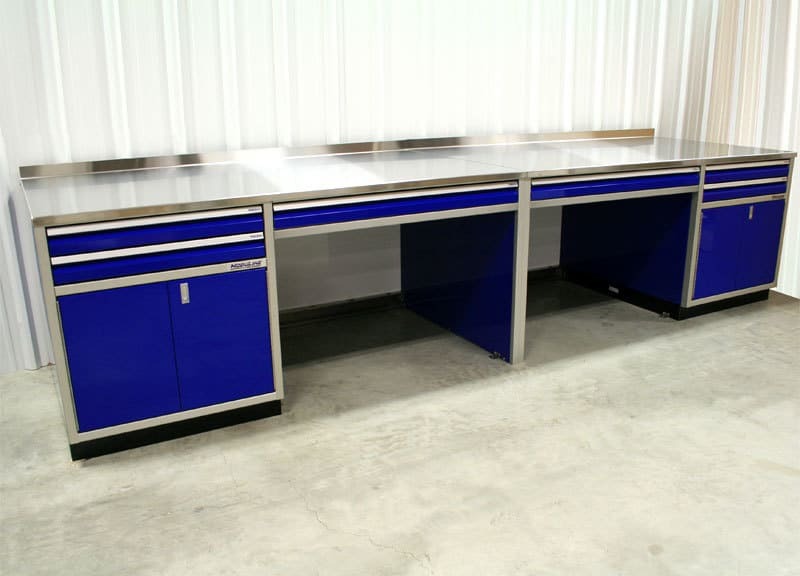 Luckily, we can help our customers get exactly what they’re looking for with our cost effective custom cabinet program. 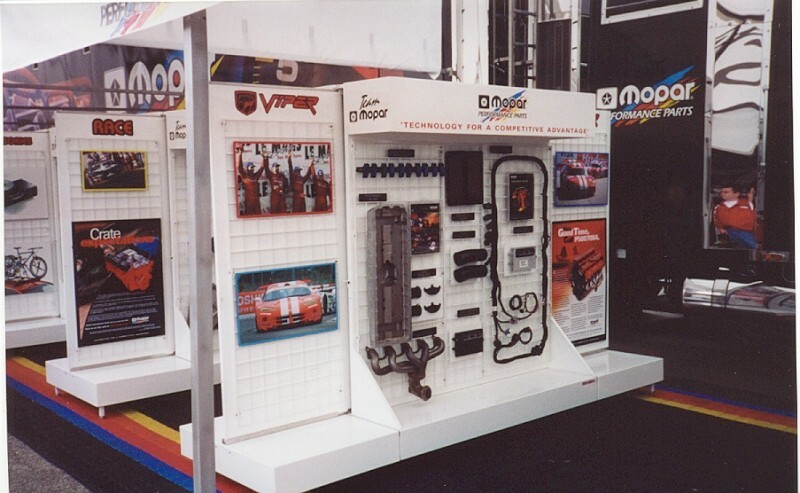 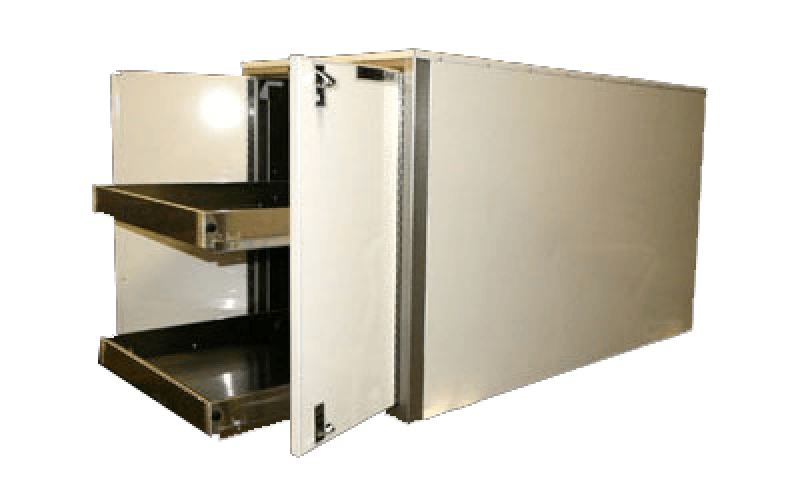 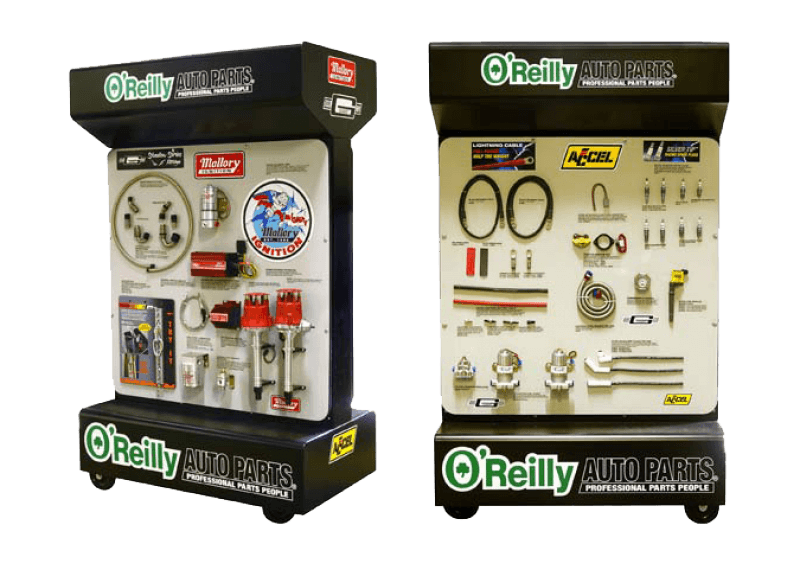 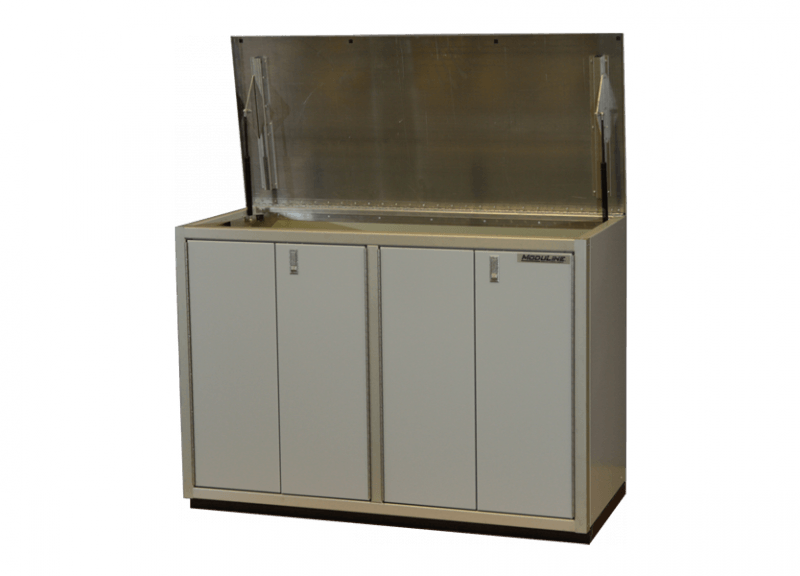 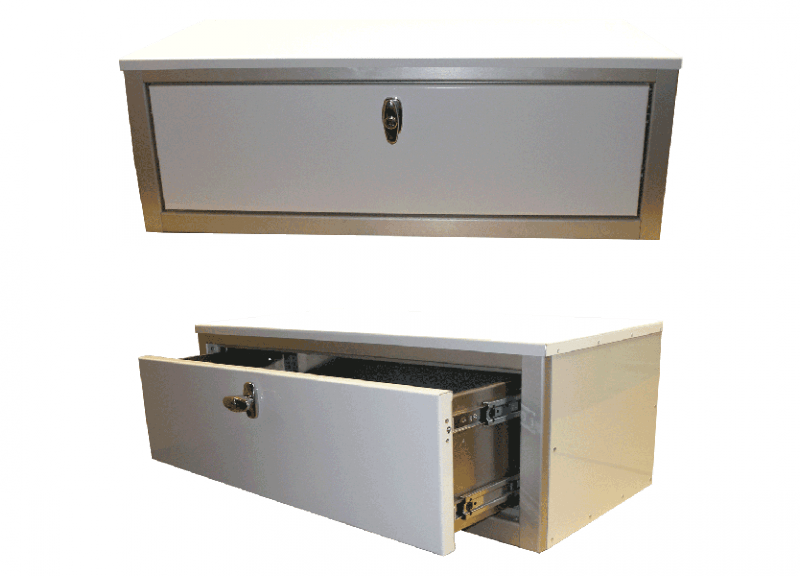 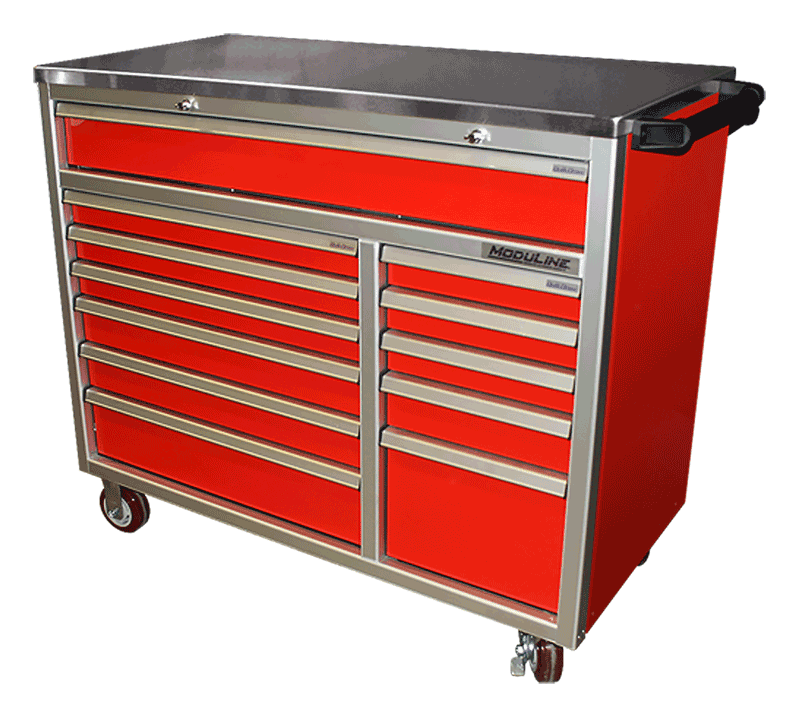 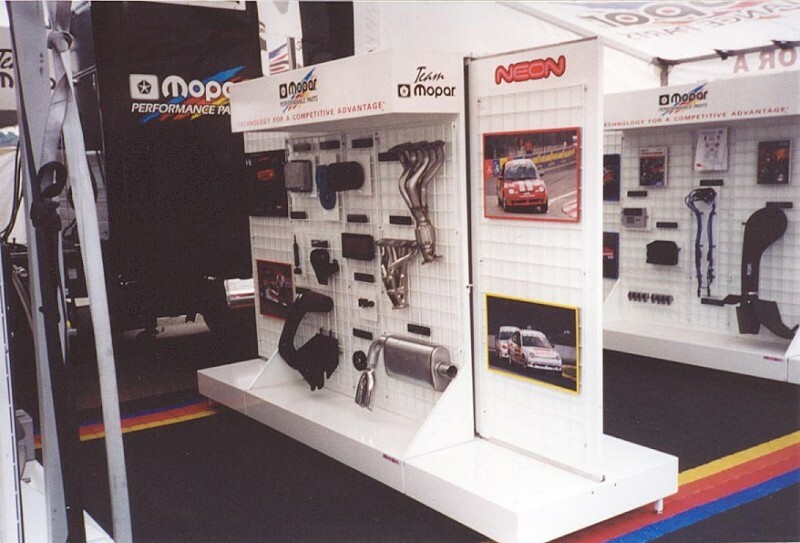 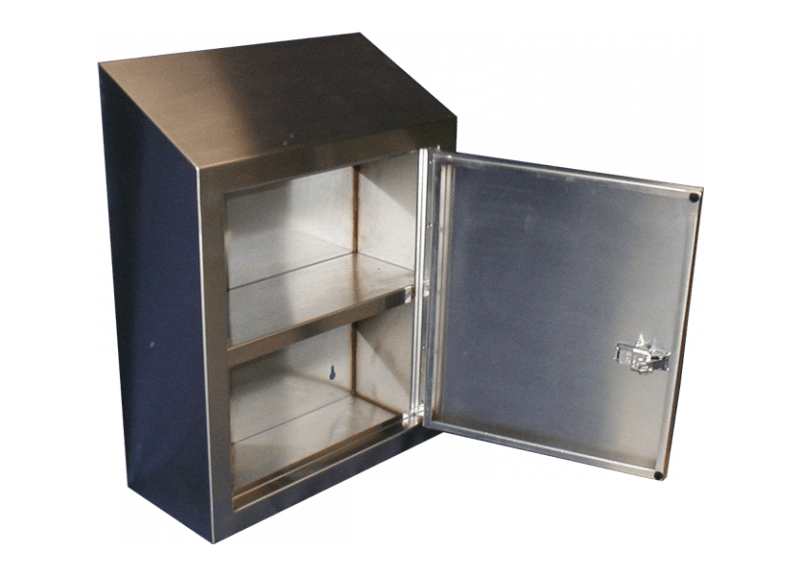 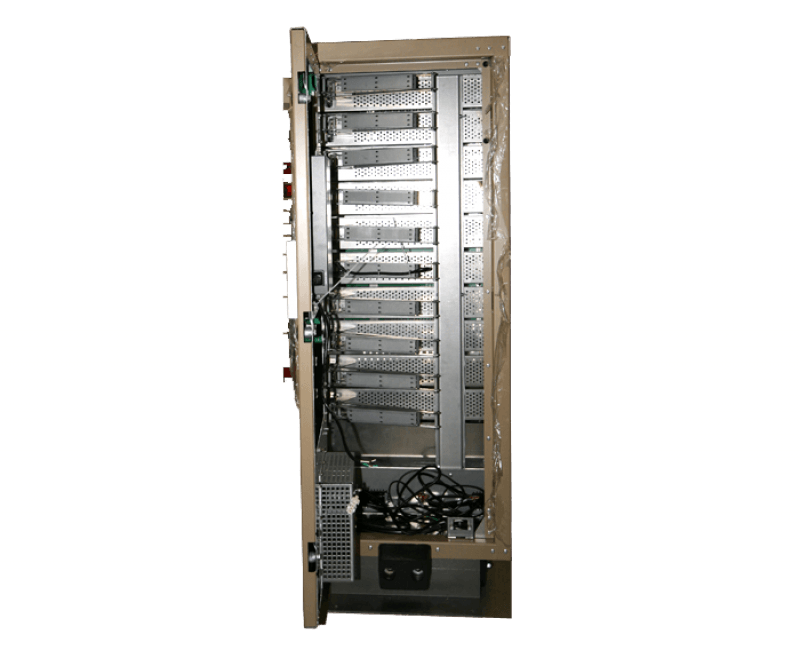 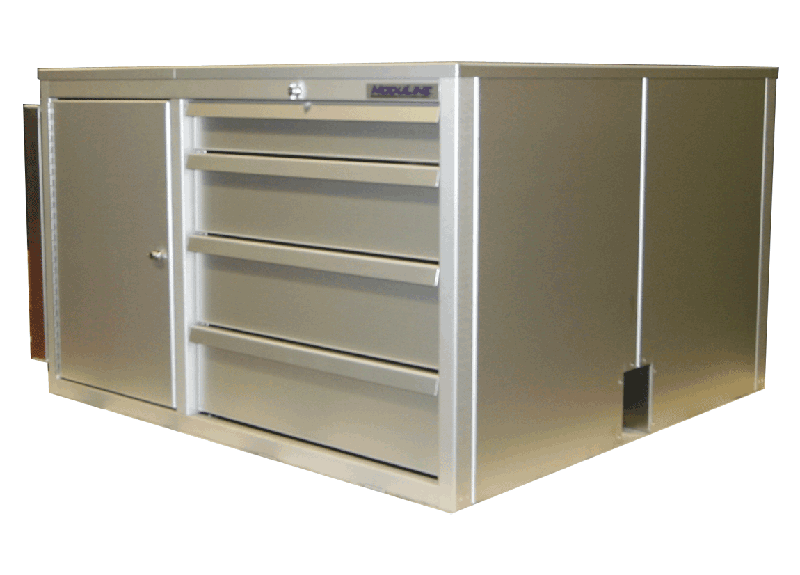 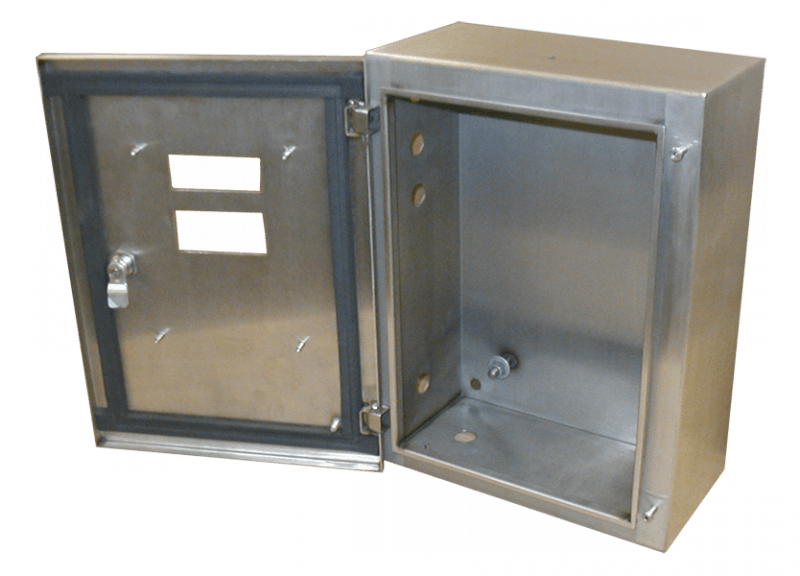 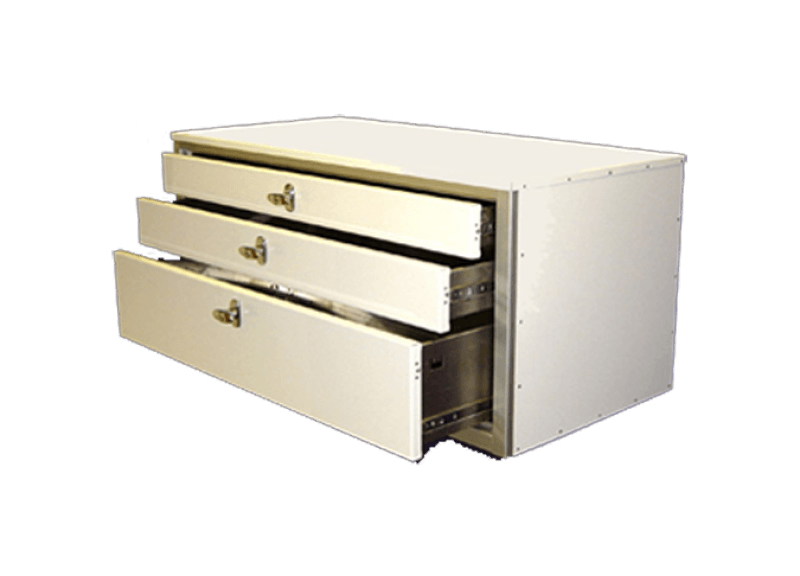 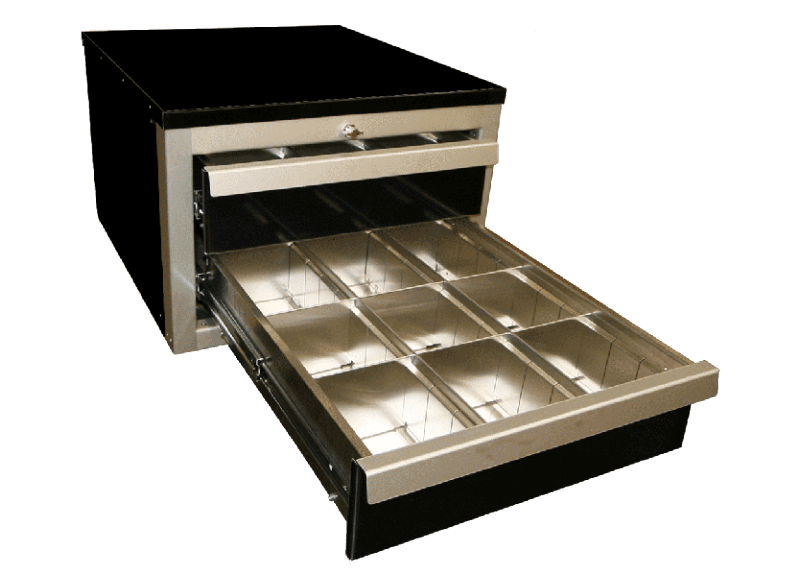 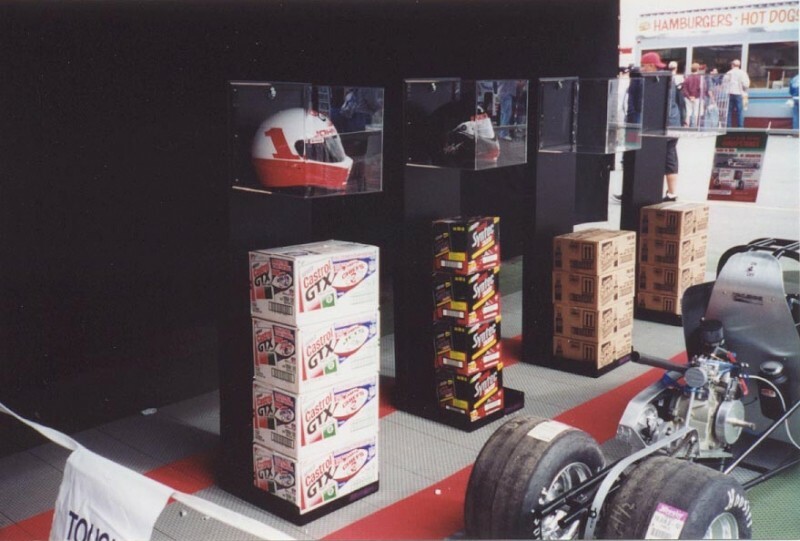 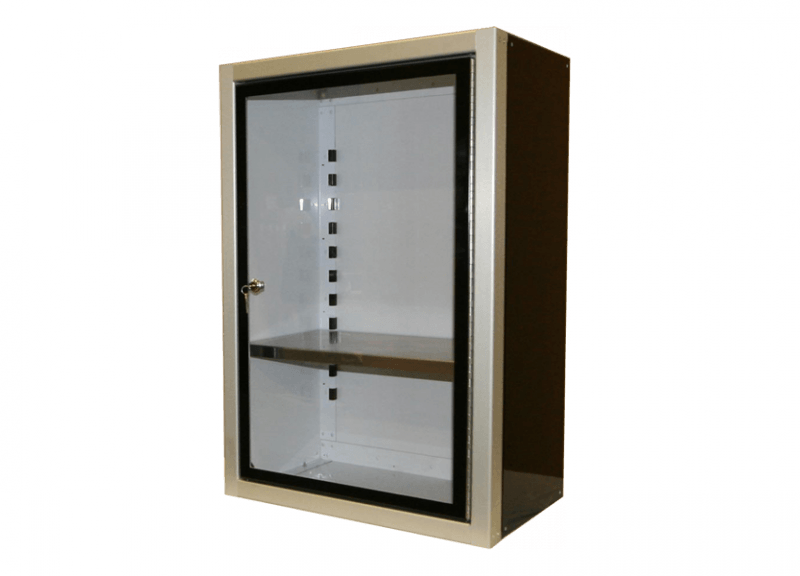 Made in the USA out of high-grade aluminum and adhering to our workmanship standards, these cabinets are the top choice in their category for racing enthusiasts or customers in need of a lightweight storage solution that will stand the test of time. 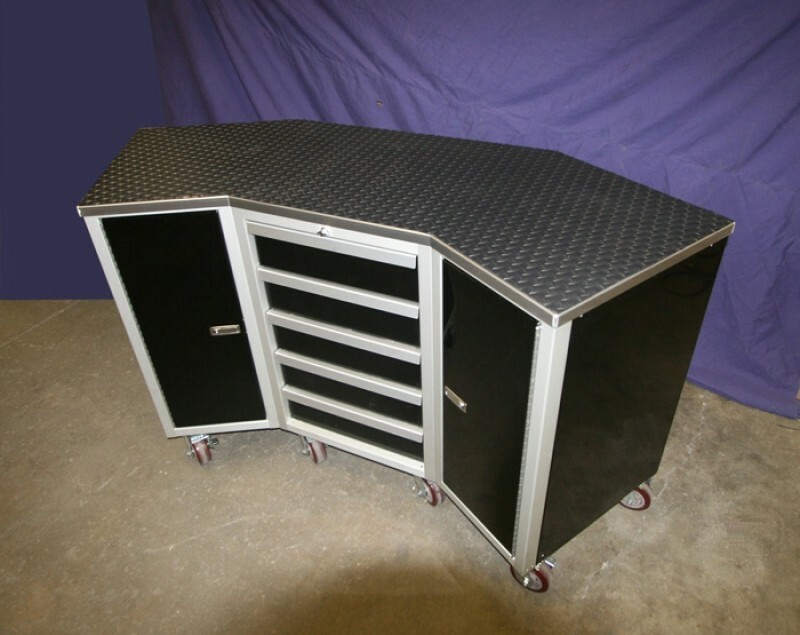 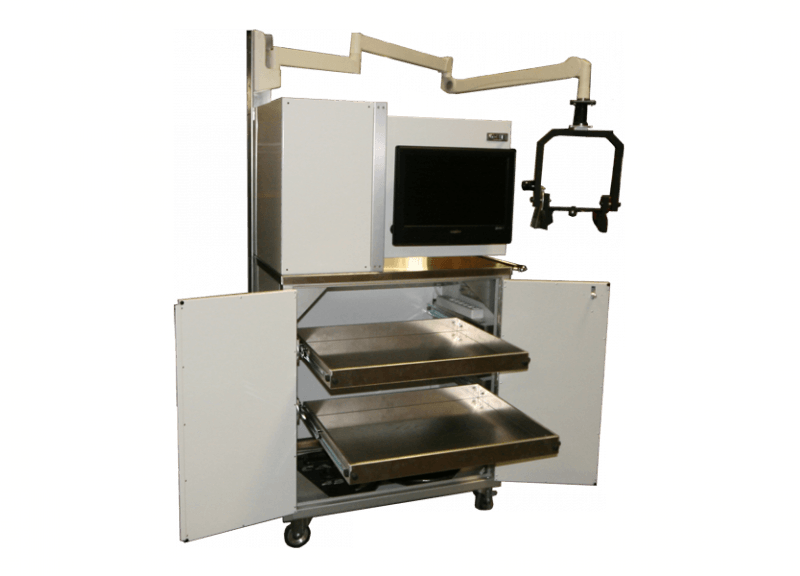 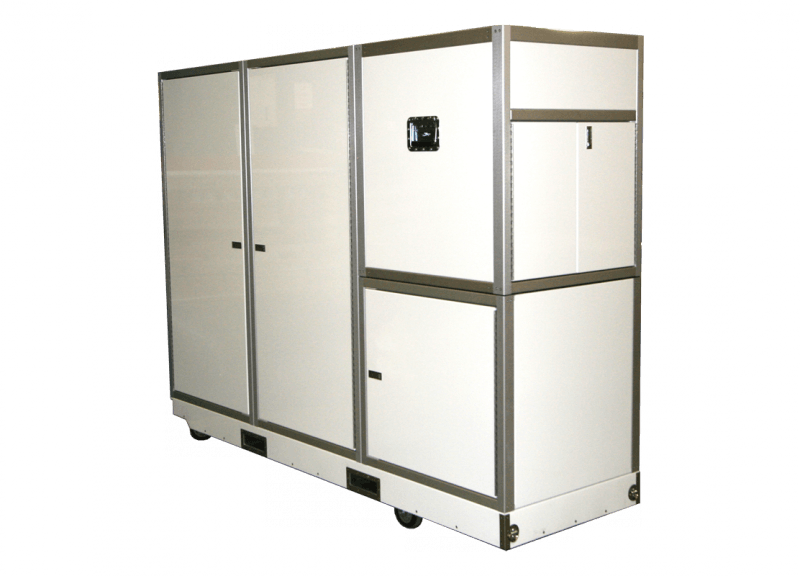 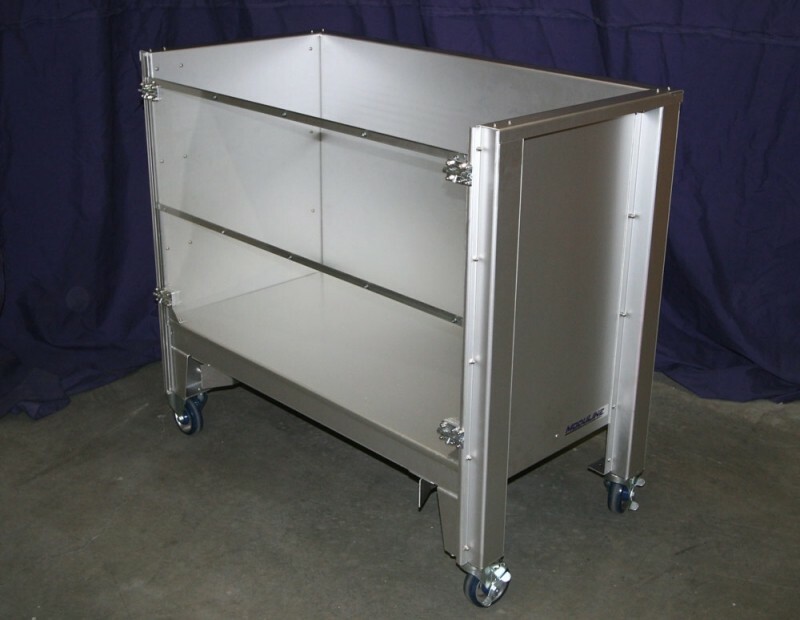 See below for just some of our custom cabinet options for enclosed trailers and vehicles.